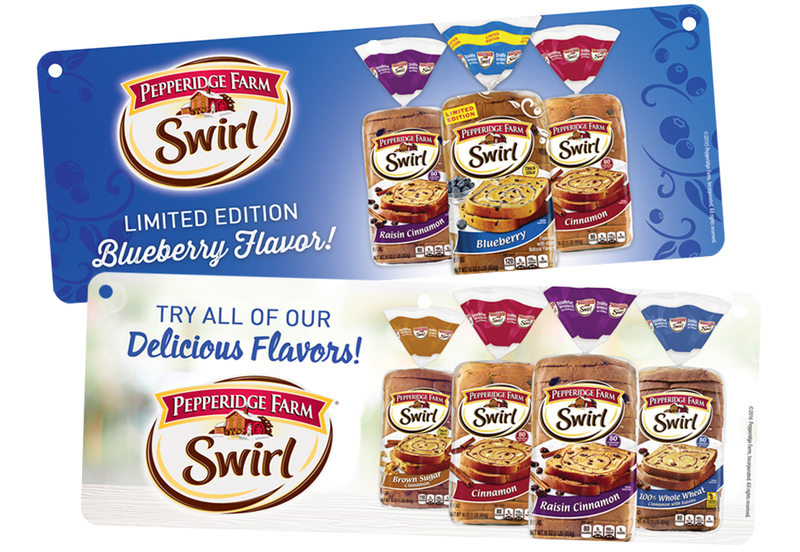 As one of the leading brands in snacks and bread products in the market, Pepperidge Farm is always looking for exciting ways to reach their target audience in grocery stores all over the country. 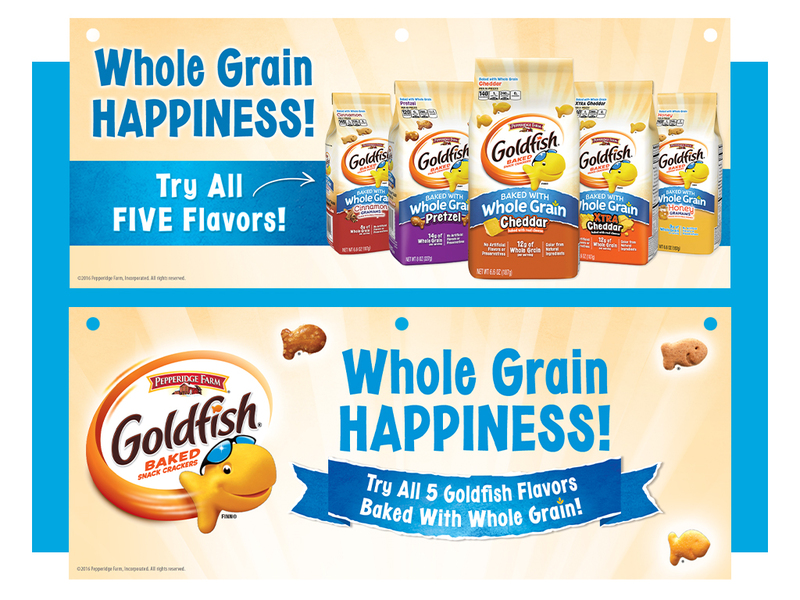 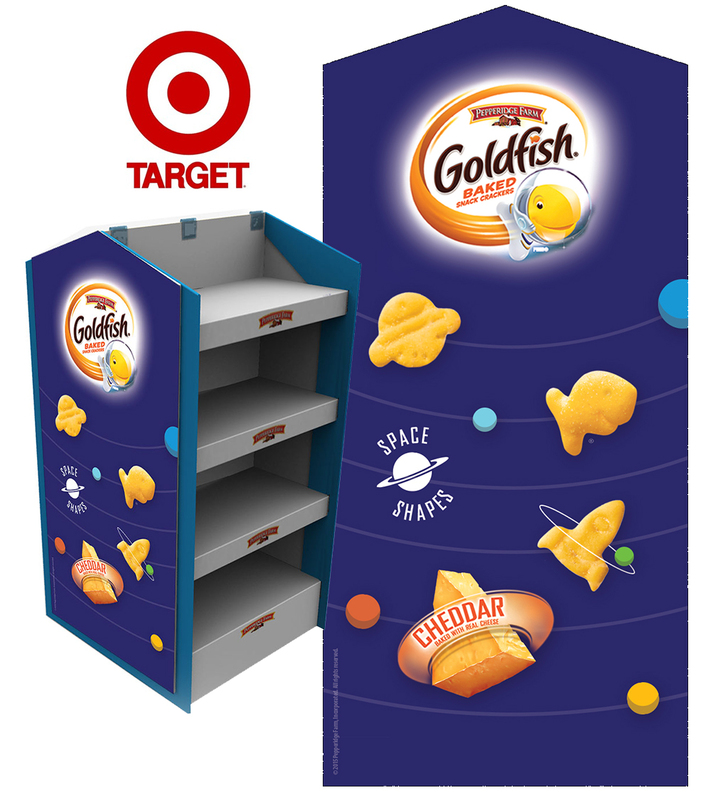 Develop eye-catching in-store executions for Goldfish and Pepperidge products that speak to moms and kids alike. 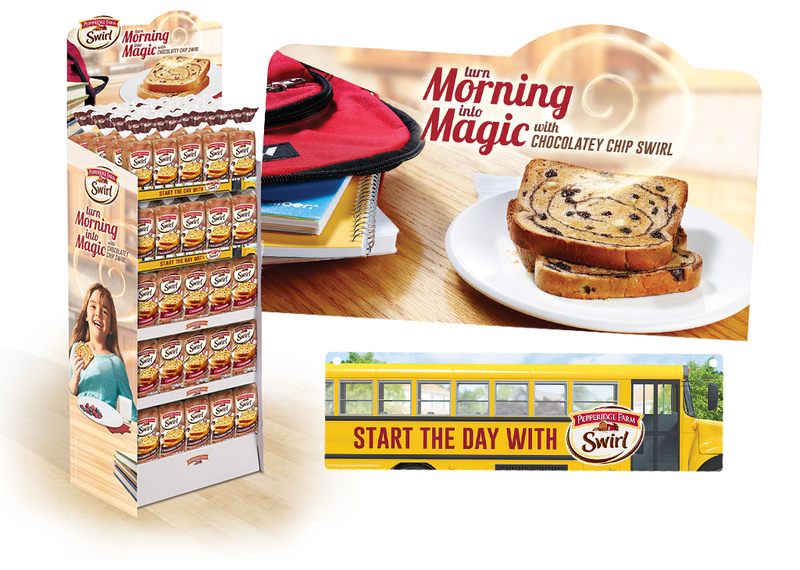 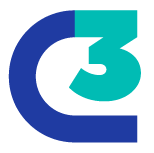 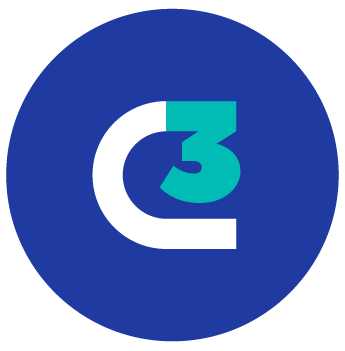 Create branded pieces that convey good-for-you-goodness to mom and fun adventures in snacking for kids.